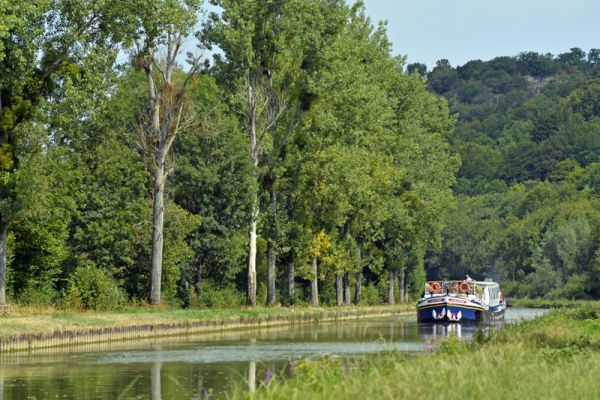 On one of our walking cruises you’ll enjoy the best of Burgundy in France with its gorgeous scenery, white Charolais cattle, picturesque hilltop villages and tiny vineyards on the edge of the Morvan Forest. 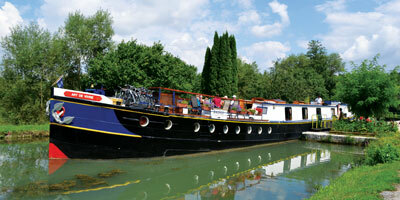 A walking cruise can be booked any time by a group chartering the barge. If you are booking just one or two cabins and you wish to join other like-minded people then we may have a pre-arranged departure date for this purpose. If our date does not fit in with your plans then we can waitlist your request to see whether anyone else is interested in a walking cruise on that date. 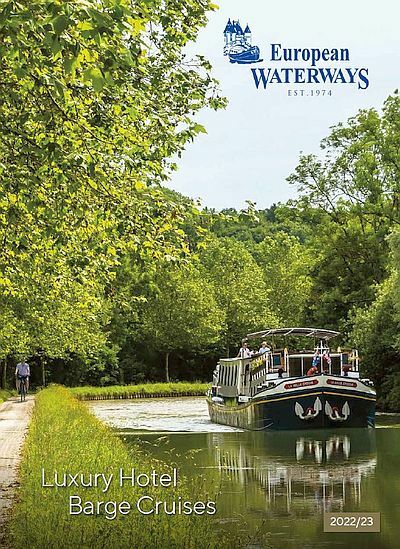 If you enjoy walking but wish to also explore other aspects of the region, our classic cruises include ample walking opportunities and the crew have extensive knowledge of the region.